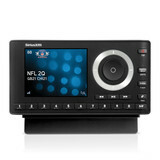 Enhance your in-home coverage by wirelessly rebroadcasting the SiriusXM signal up to 75 feet away. 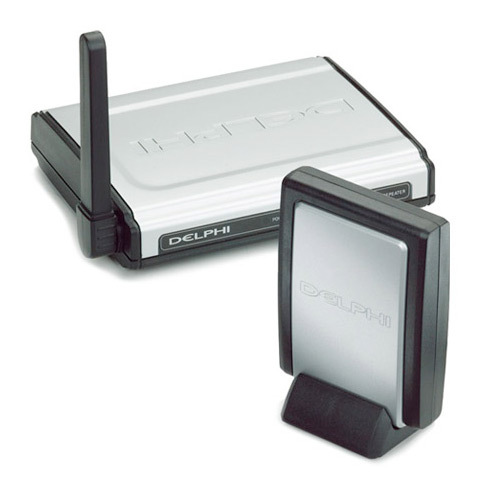 Enjoy SiriusXM through your Home Kit or Sound System in interior environments without direct satellite reception by wirelessly rebroadcasting the SiriusXM signal up to 75 feet with the Delphi XM Signal Repeater. 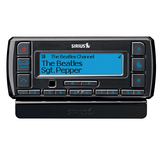 Rebroadcasts the XM signal up to 75 feet away, even through walls and floors. 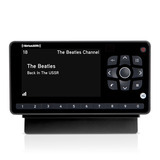 Connects to any Home Kit (included with XM2go radios, sold separately with Plug and Play radios) or Sound System (sold separately). Eliminates the need to run long, unsightly and impractical extensions between the Home Antenna and your Home Kit or Sound System. 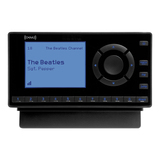 Sleek design for attractive integration in a home or office environment and stereo equipment.